For whatever reason an appraisal is ordered, you can be sure that accuracy is important. Accuracy can only be attained by a competent forester with experience in timber valuation. We use a check-and-balance system to increase the accuracy of our appraisals. 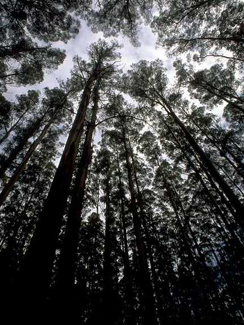 Since 1989, actual timber values have been part of our day-to-day language. Rest assured, we know timber.